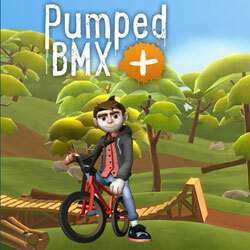 Pumped BMX is a Sports and Arcade game for PC published by Curve Digital in 2015. Help this little boy to win the trophy of BMX competitions! You are going to control a little boy with his bike to get involved in the BMX competition and win it. 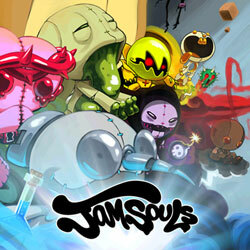 Jamsouls is an Arcade and Action game for PC published by Chromatic Dream in 2013. Step into a fantasy world and face fantasy enemies! Choose your character and begin your furious battles in this fantasy and colorful world. 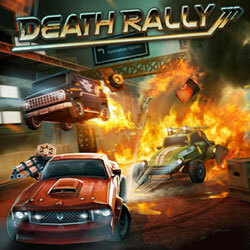 Death Rally is a Racing, Action and Arcade game for PC published by Remedy Entertainment in 2013. Begin dangerous competitions! Imprisoned for a list of crime and criminal racing, you avoid jail by getting involved in the Death Rally tournament where you must draw the attention of a murderous driver known as The Adversary. 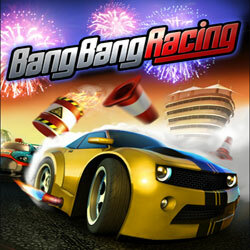 Bang Bang Racing is a Racing and Arcade game for PC published by Kalypso Media Digital in 2012. A battle among cars is about to start! Can you make it to the end line as the first person? It all depends on your efforts. 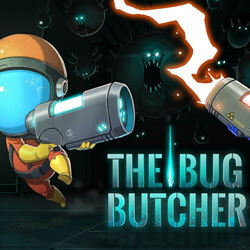 The Bug Butcher is an Arcade, Action and Sci-fi game for PC published by Awfully Nice Studios in 2016. Get ready to face some dangerous insects! Play as Harry, a young brave boy, who is going to stand against the dangerous enemies trying to make Earth their home. 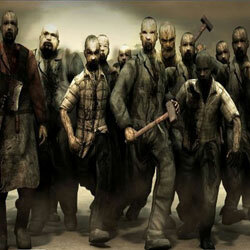 Nation Red is an Arcade, Action and Survival Horror game for PC published by DiezelPower in 2009. The City is infected to a special virus! Play as survivors who are trying to defeat the zombies infected to a virus and making others zombies. 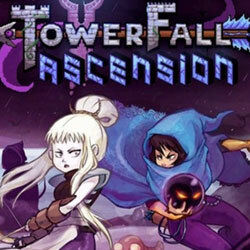 TowerFall Ascension is an Action and Arcade game for PC published by Matt Makes Games Inc in 2014. Get ready for a real battle! As two special characters, you are going to enter a world full of enemies. Face them and kill them all. 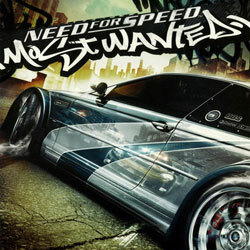 Need for Speed Most Wanted is a Racing and Arcade game for PC published by Electronic Arts in 2005. Defeat those rivals once for all!